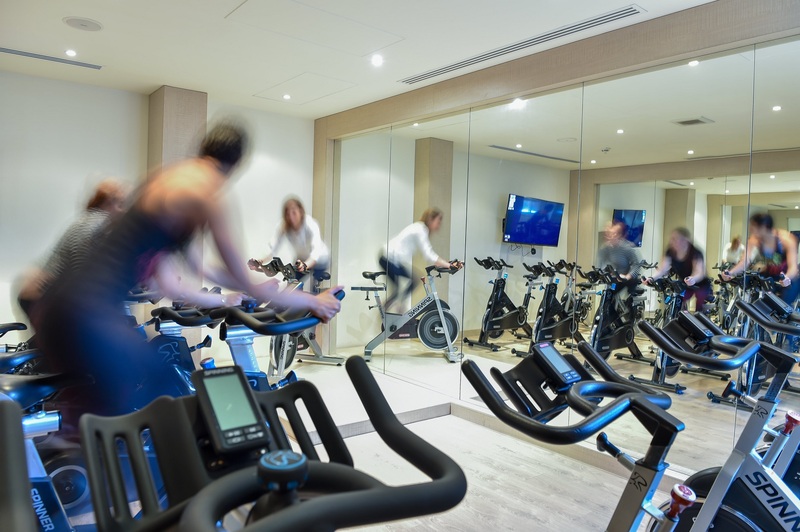 Take your wellness journey to the next level at our Fitness Center. 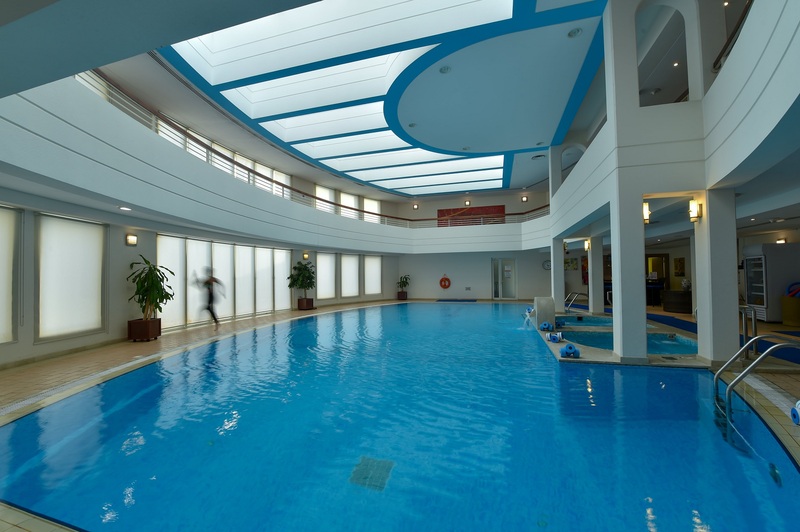 From fitness classes as TRX, Aerial , Aerobic and Aqua classes in our temperature-controlled pool. 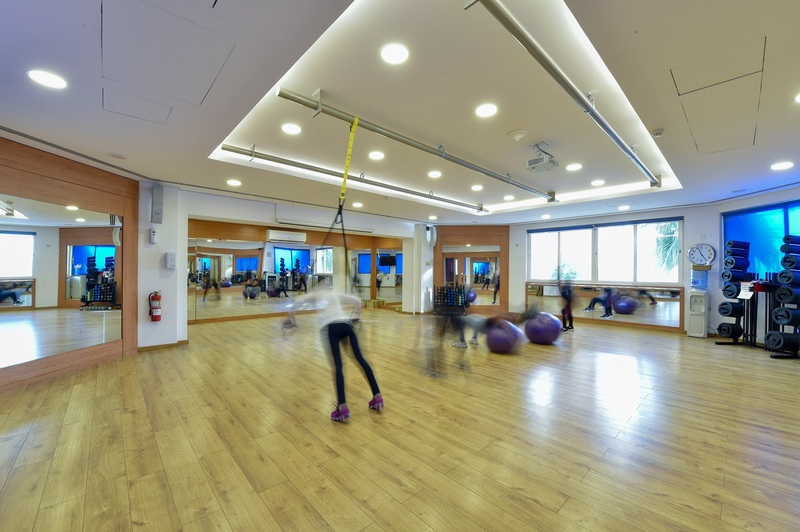 you can always enjoy our free weight and machine area while enjoying our panoramic view. We all need a "me time" and what a better way to spend those valuable moments in a facility where you have everything in one space. Relax and revive from head to toe with the perfect mix of massage, body treatments and facials. We make sure you get well treated by our therapists. Explore our Super Services for the look you've always dreamed of, from haircut, color, cut to manicure and pedicure . Open Sunday to Thursday from 7:00 AM. to 9 PM. ; Saturday from 10 AM. to 8 PM.